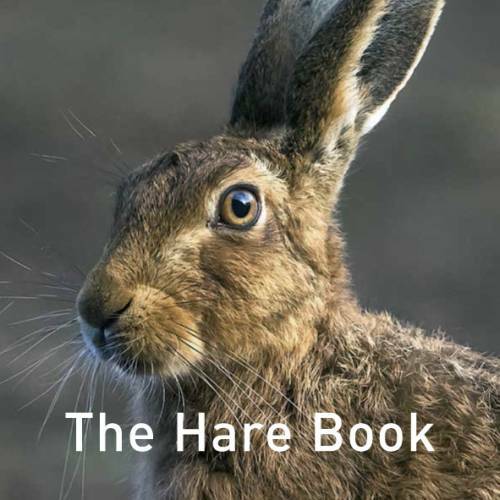 Elusive, ethereal, evocative – the hare permeates our consciousness like no other creature. Despite facing ever increasing environmental pressures, it still retains its ability to both delight and confound in equal measure. Published in conjunction with The Hare Preservation Trust, The Hare Book offers a unique insight into this most fascinating of creatures; from its place in nature to its many appearances in myth and legend and with never before published scientific research. 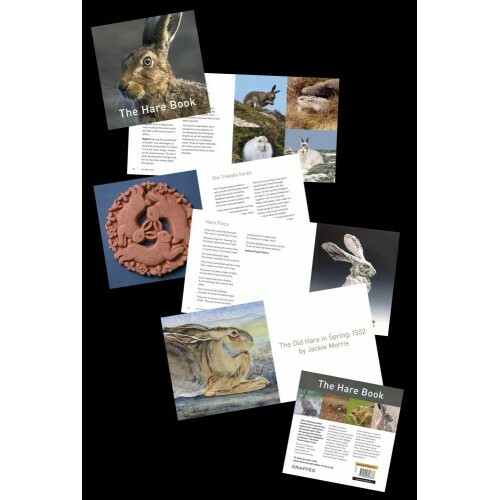 The art and literature section has an original, exclusive short story by Jackie Morris, a cover by Andrew Fusek Peters and artworks from Tamsin Abbott, Catherine Hyde Sophie Ryder, Hannah Willow and many others. 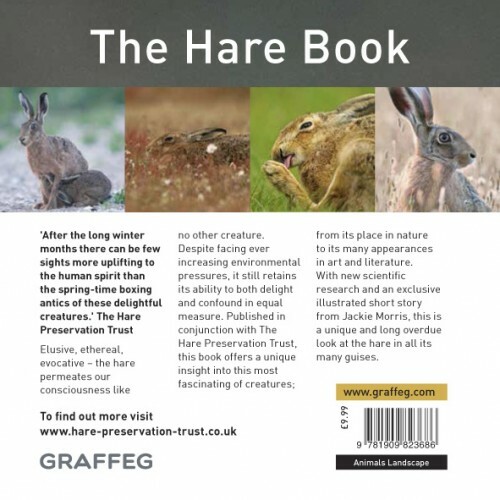 If you love hares you will love this. 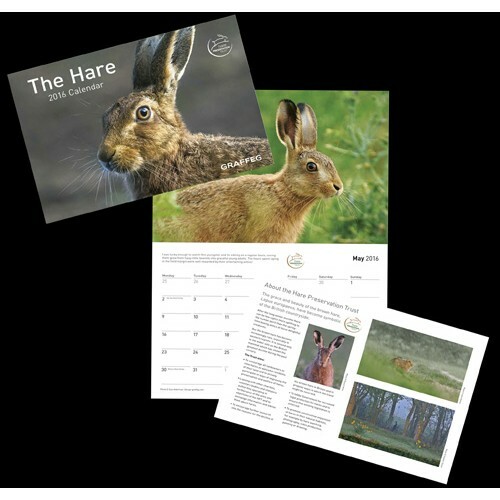 For non-UK orders please contact us.